A vital part of the affiliate marketing space is knowing your vertical, and competition inside out. When launching a new affiliate program one of the first things I do is perform a deep competitive analysis, I will research my key competitors to see if they have affiliate programs, additionally, I will research like-minded brands and services and target where they are getting their traffic from. Many start-ups are not in a position to compete with huge retailers, however we are all after the same publishers and social media influencers for those coveted affiliate links! AHREFS: My favorite all around tool to research the backlinks, domain quality (DR), keywords, and top content on any given web site. I use this every day, and is by far the MVP of web site research. Domain Rating (DR) shows the strength of a target website’s backlink profile on a 100-point scale (higher = stronger). Backlinks from high-DR sites carry more weight. I am able to see detailed information on backlinks coming into a site, and it provides information that is not only useful to the affiliate channel, but also your paid search and SEO efforts. Key info that I covet includes the backlink’s referring page URL, referring page title, link URL, and domain rating. For instance, if I am in the subscription box space and want to find new affiliates, I would look to one of the leaders in the space to see where they are getting their traffic from. Dollar Shave Club is a monster in this niche, and Ahrefs will provide me with detailed info on what sites they are getting traffic from. Often times these are publishers that utilize affiliate links to monetize their content. Plans start at $99/mo and go up to $999/mo for the agency level. A full access trial is given for $7 for a full 7-days which allows you to download as much data into Excel as much as you can eat. BUZZSUMO: I use BuzzSumo primarily for researching content and influencer traffic. You can use it to research what content is being shared the most during a specific timeframe, and which Influencers are creating the most viral content. BuzzSumo shows the share activity across all the major social networks including Twitter, Facebook, Pinterest, and Reddit. NOTE: It does not have Instagram data as of this post. It is not cheap, but if you are looking to pull tons of competitive social information with the ability to download into Excel, then this may just be the tool for you. I know many companies use it for SEO purposes as it gives you insightful data that can be used to build content around. Plans start at $79/mo and go up to $499/mo for enterprise level. They do offer a free trial, and have some information available before you pay so you can play around with the various features. SIMILIARWEB: I use this to research both a site’s traffic numbers and quality. It shows me traffic, average time on site, bounce rate, geographic region, and even some limited info on top referring sites. 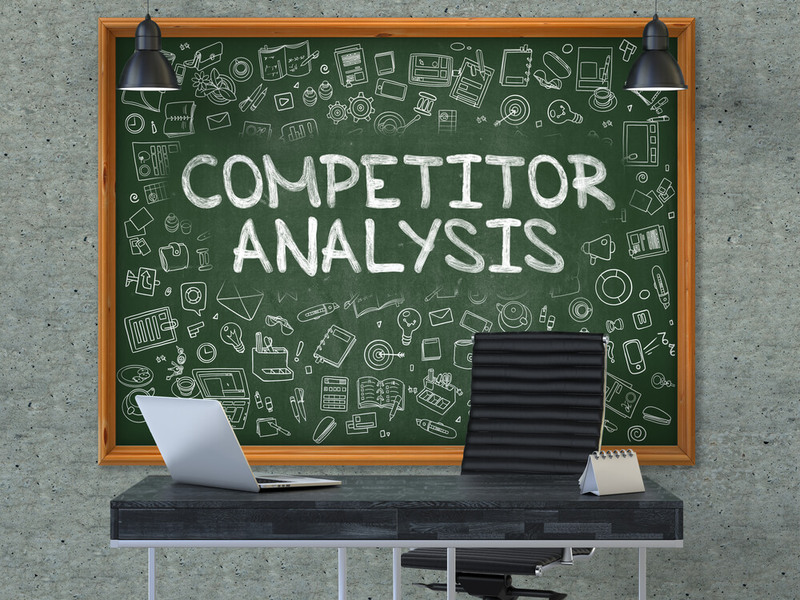 I not only use this to see competitive info, but also to research potential affiliate partners. They do offer a good amount of info without paying, but it is not downloadable into Excel. Pricing is custom and will need to be quoted. GOOD OLD-FASHIONED GOOGLE RESEARCH: I will perform a detailed search and see what sites come up on the first few pages of Google for top keywords. Any web sites that come up for these keywords are potentially great affiliates because they are already getting traffic for these search terms organically, and most likely would want to monetize their site or content with affiliate links. SOCIAL MEDIA RESEARCH: Instagram is by far the most popular platform in 2018 for the fashion, beauty, and lifestyle space. This is a goldmine of potential affiliate partners for your affiliate program. You can simply type in a phrase or hashtag into the search bar of any social media platform and see what influencers come up with the most shared content and engagement. 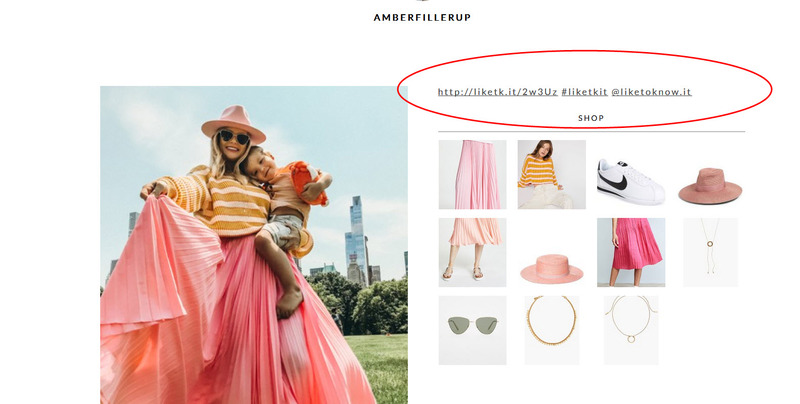 A large percentage of the top fashion and beauty influencers use RewardStyle to monetize their links, and it is notable that RewardStyle works via all the major affiliate networks such as Commission Junction (CJ), LinkShare and ShareASale. If you are not familiar with RewardStyle, they are an invite only content monetization platform that makes affiliate marketing a cinch for influencers by turning their content into affiliate links with a few clicks of a button. What tactics do you use to recruit new affiliate and influencer partnerships for your brand?